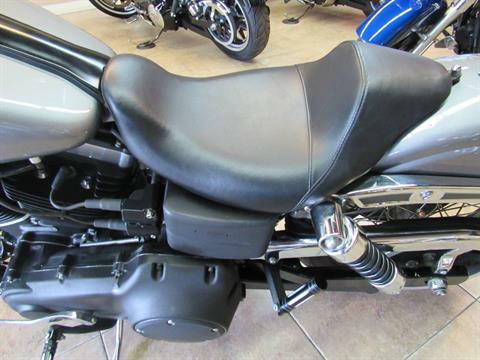 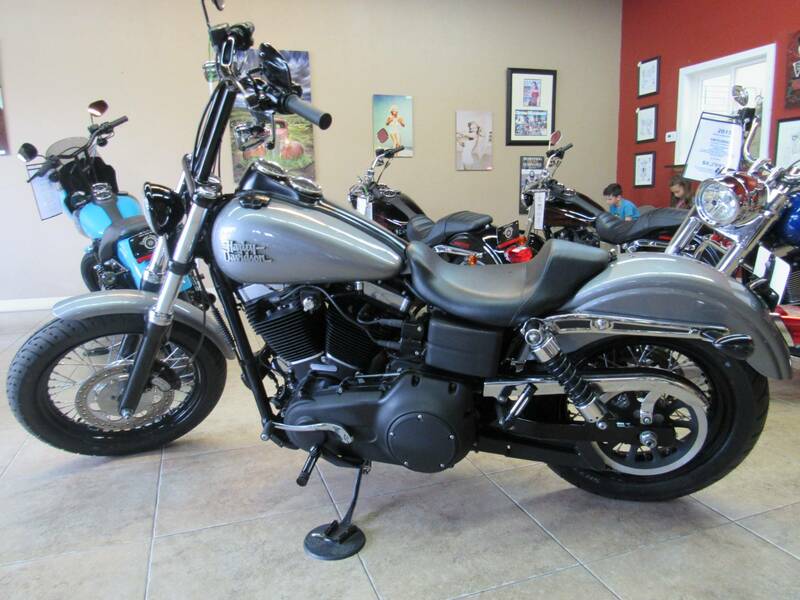 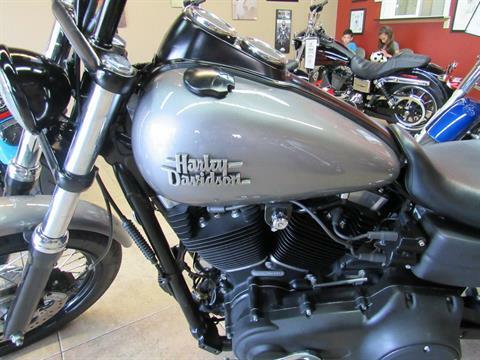 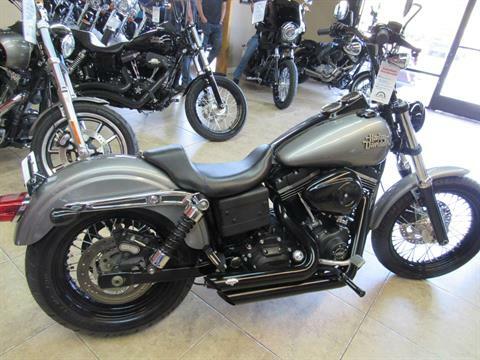 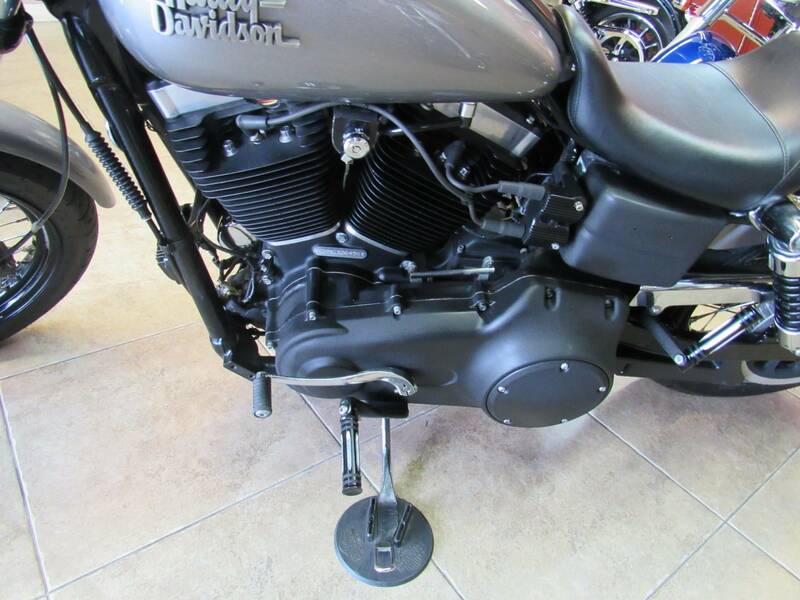 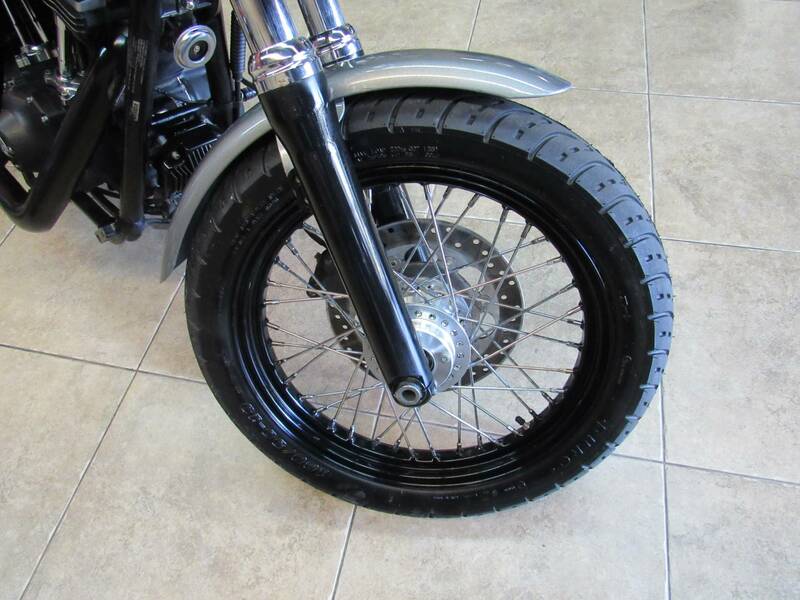 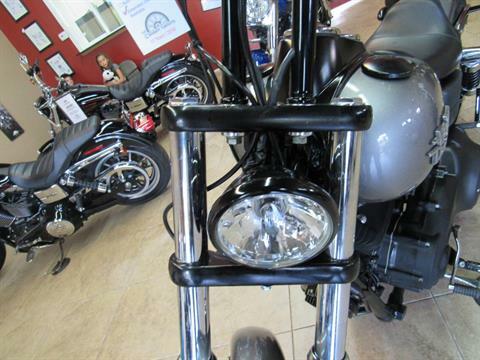 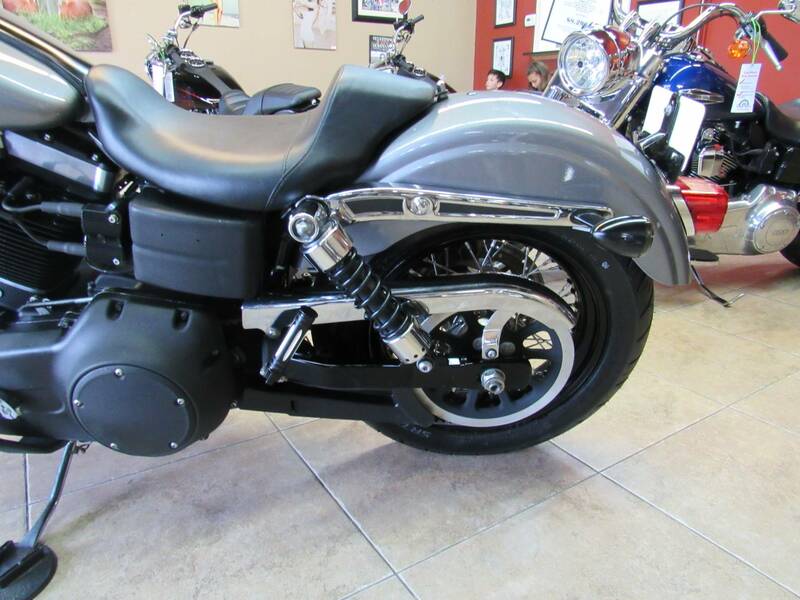 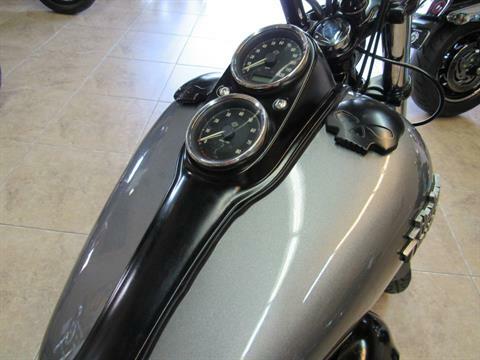 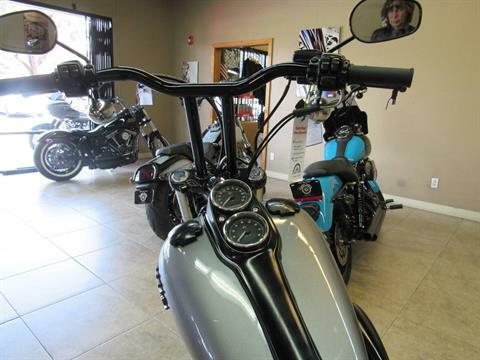 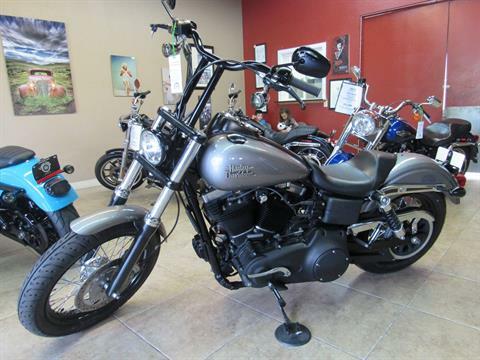 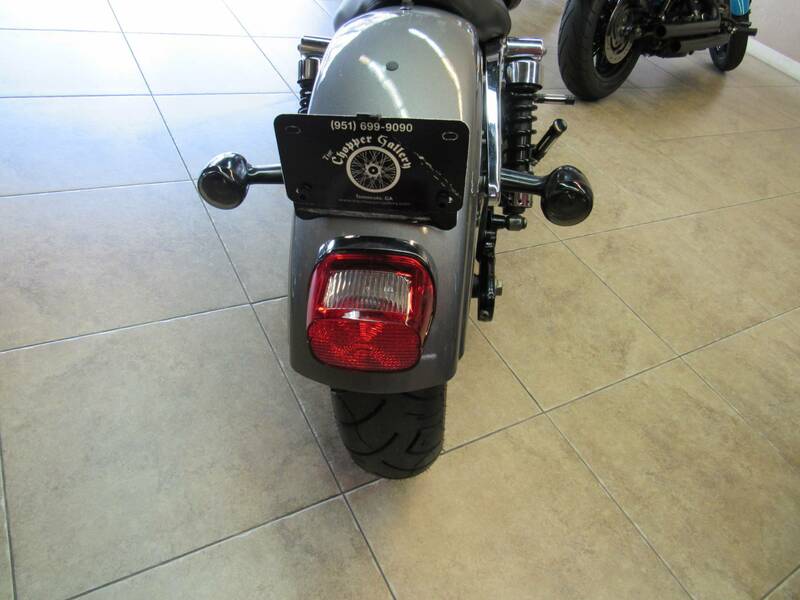 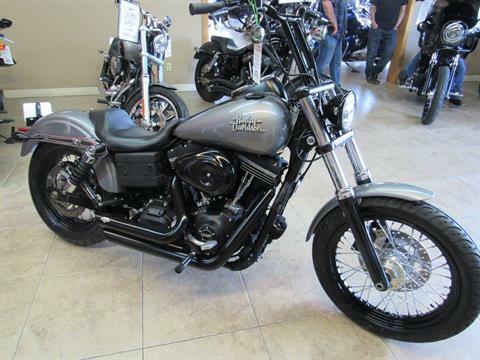 2014 HARLEY DYNA LOWRIDER FXDL - Painted pewter grey, Bike has T-bars, grips, seat, Vance Hines short shots and more, Super Clean Texas machine. 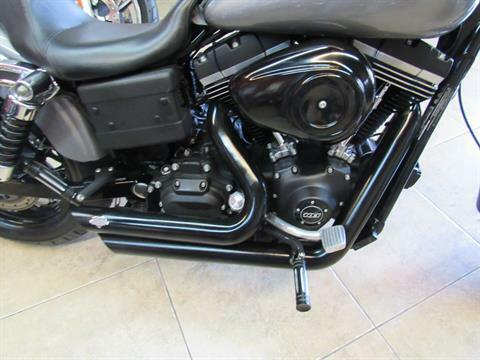 103 inch EFI twin cam engine, 6 speed. 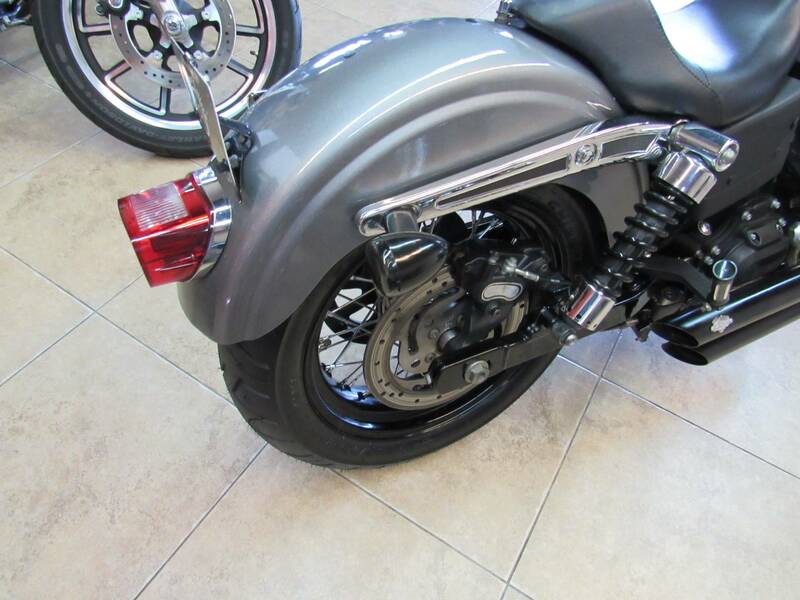 • Retuned suspension with tri-rate springs • Dual disc brakes • 1690 cc rubber-mounted Twin Cam 103™ engine, DEALER WARRANTY , QUALIFIED FOR AN EXTENDED SERVICE CONTRACT W UNLIMITED MILES FOR 3 YEARS. 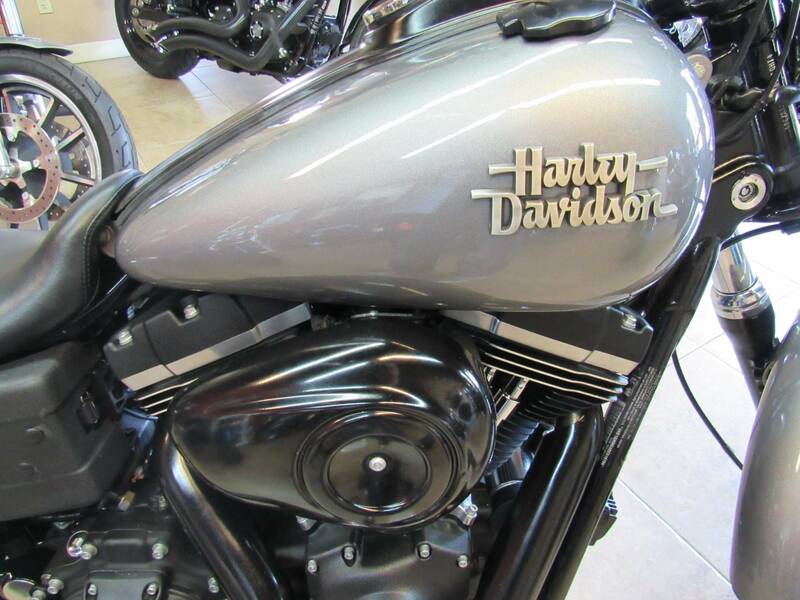 Open 7 days , We finance, apply and be approved from Home on our website. 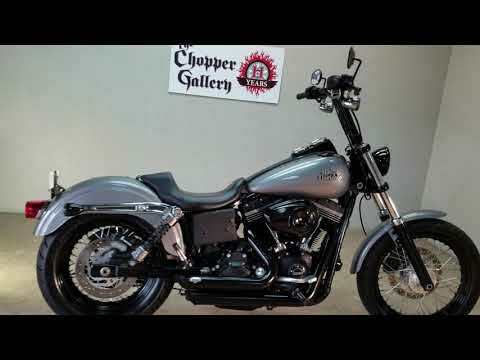 THE CHOPPER GALLERY DOT COM, Sale prices every day for 11 years.